Should I Foster A Child? The answer to whether you should foster a child is a complicated one. Being a foster parent is a challenging, rewarding choice, but it’s not for everyone. Here are some things to consider to help you answer this question. Why Do You Want to Foster a Child? You should first look at why you want to foster a child. Perhaps you are related to someone who is having trouble caring for their children, or you know a person in this situation. Maybe the kids have already been removed from the home, and you want them to have someone familiar to care for them. In other situations, you may have a heart for abused or neglected kids and want to help out. 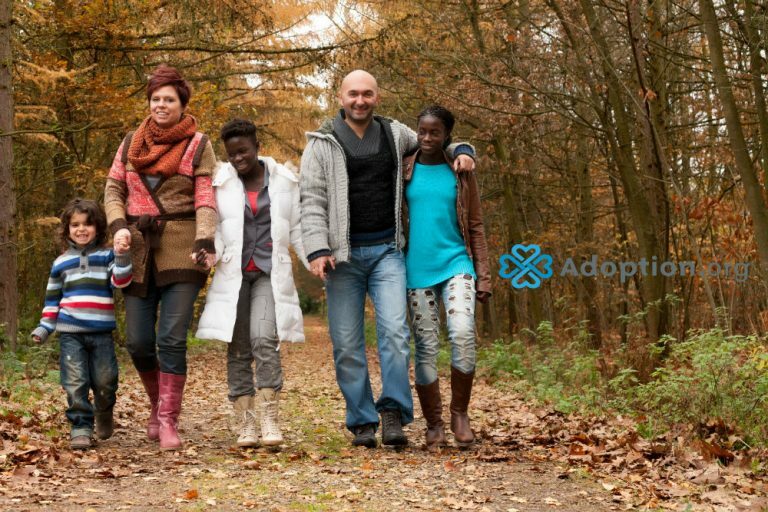 A common reason for fostering is to be able to adopt and add to your family. All these reasons are good, but they don’t always mean you should become a foster parent. Can You Handle the Realities? Being a foster parent is one of the toughest roles you will ever play. You will see and hear a lot of things that will break your heart. Many times, it will seem as if a child is broken beyond repair, and yet, this is seldom the case. Some kids require more love and more time in a stable environment before they begin to respond. You may have to deal with anything from unruly behavior to dangerous and destructive actions. One of the hardest things you’ll do as a foster parent is give up the child when they return to their parents. While reunification is almost always the initial goal, it can be tough for foster parents to deal with. This is especially true for those hoping to adopt. They get attached to the kids while giving them the love and experience of family they need. When it’s time to allow them to return to their parents, the foster parents’ hearts are broken. For some foster parents, this is a reality they cannot handle. Others will deal with the pain and loss and go on to care for another child who needs them. However, you must understand the realities of being a foster parent. Many of the issues to address your preparedness to foster a child will be addressed in your home study. You must have room for the child in your home and in your schedule. You will need to have a plan to take off work if you have a job to attend meetings and appointments with your foster child. Most foster children have a lot more appointments than kids in traditional homes. You don’t need to be wealthy, but you will need to be able to provide for yourself and family financially. While the state does provide stipends to foster parents, they are not always enough to pay for all expenses. It’s important that your family and friends support you in this path. Many times, they will need to provide support without knowing all that is going on in your situation. It’s tough to be a parent alone with no one to help, but it’s almost impossible as a foster parent. You can foster children as a single parent, but your need for support will be even greater. You should talk to family and friends ahead of time to let them know your plans. Find out what kind of tangible help they can provide, whether it be transportation to appointments or babysitting. Only you can answer the question, “Should I foster a child?” However, you should do your research ahead of time and understand what fostering involves. As you learn more about what it means to be a foster parent, you will be able to respond with the right answer for your situation.